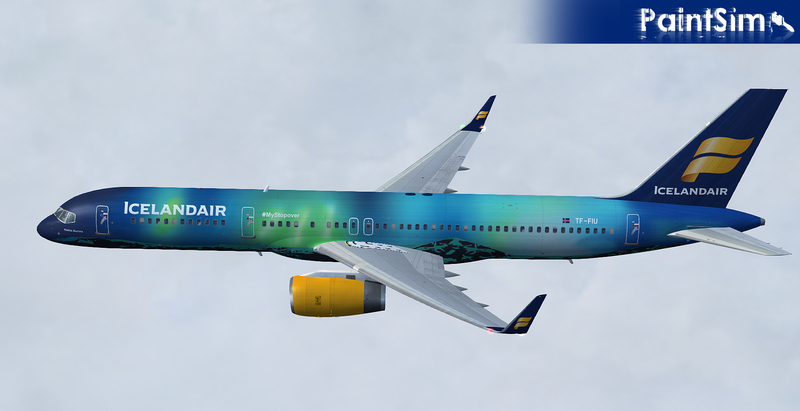 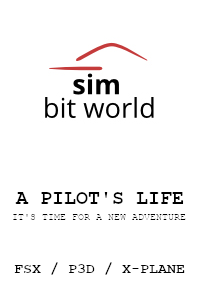 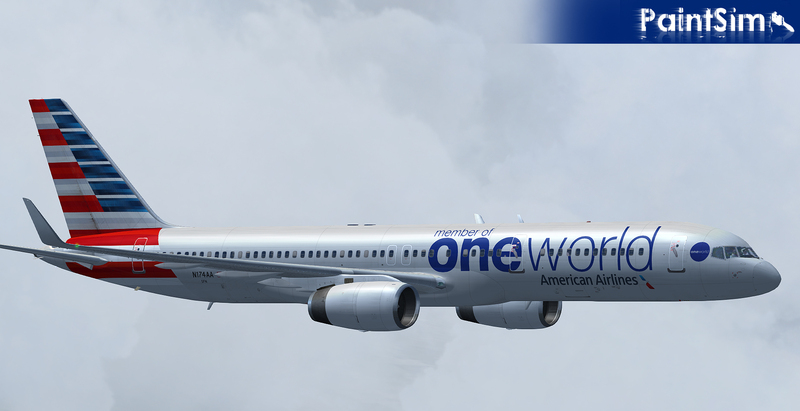 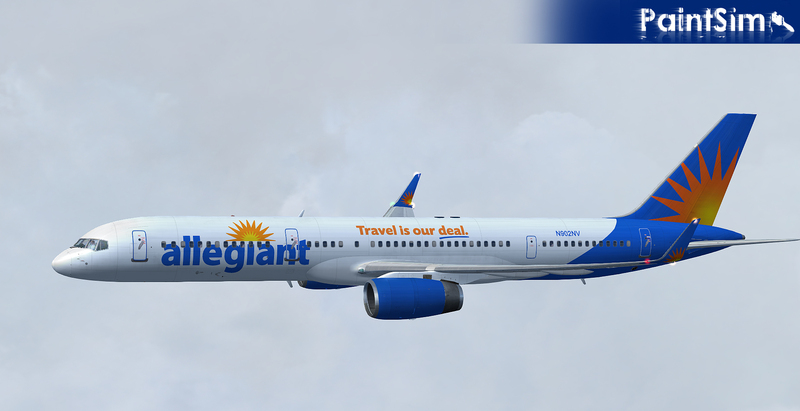 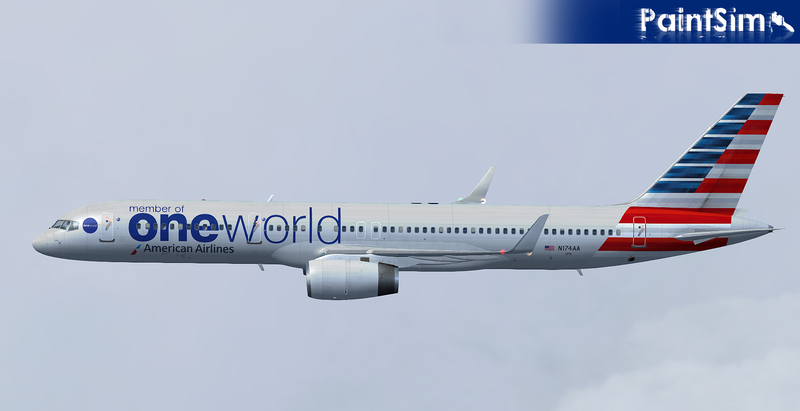 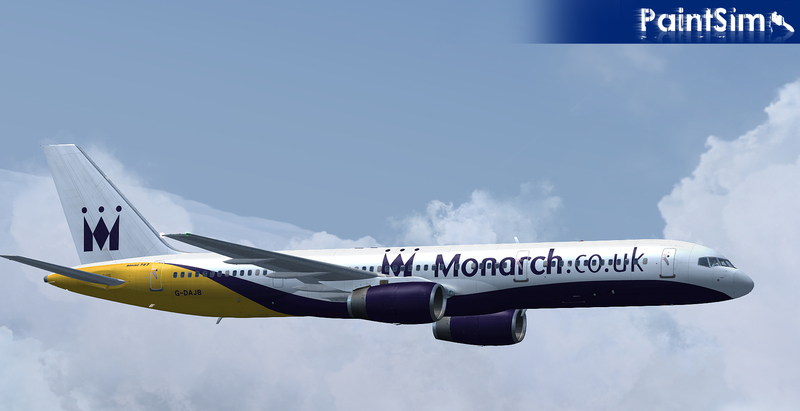 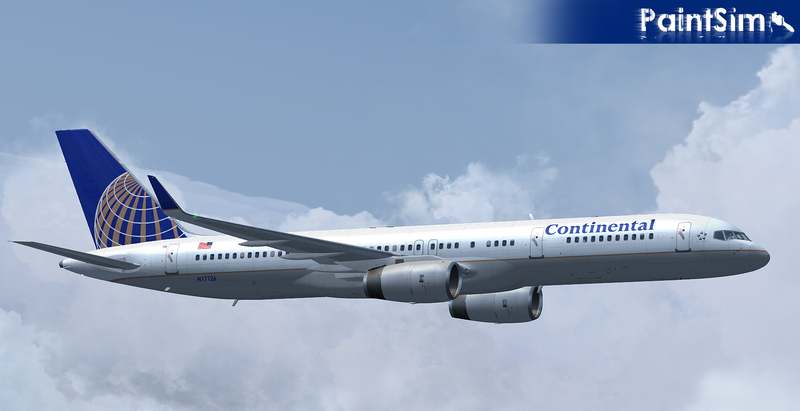 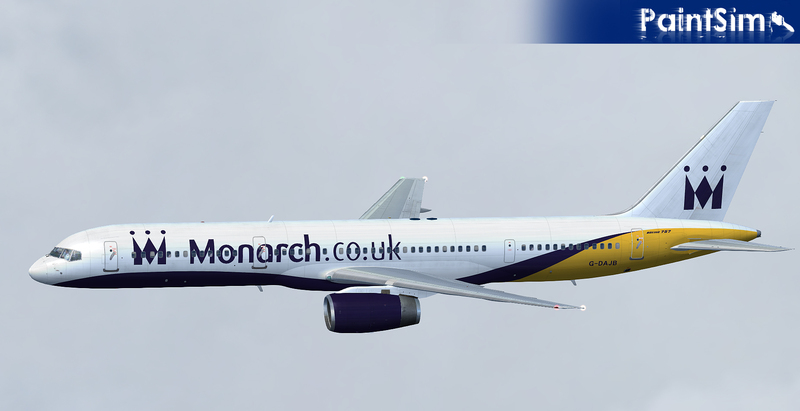 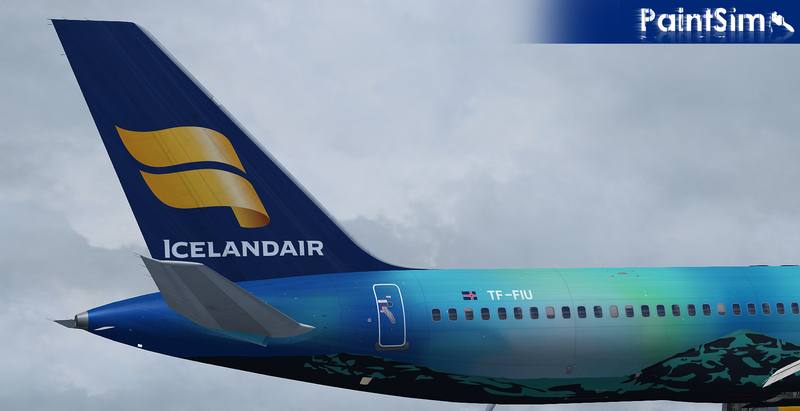 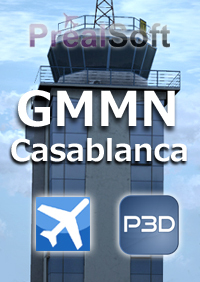 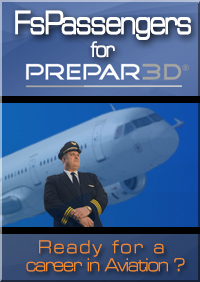 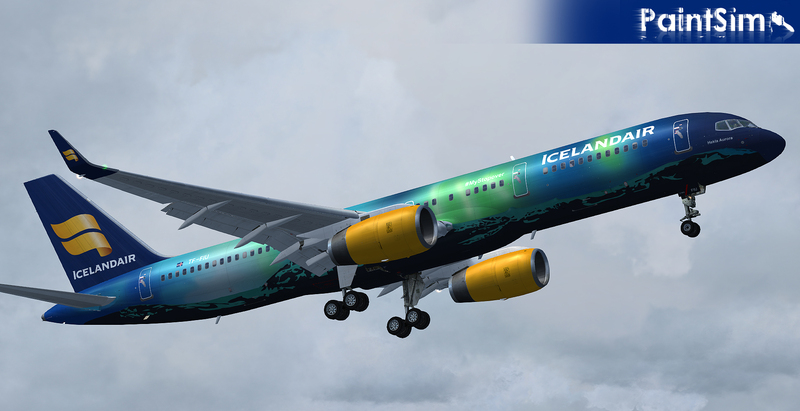 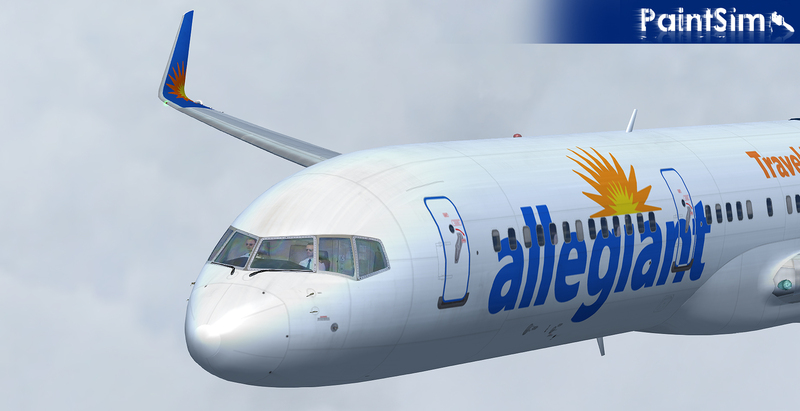 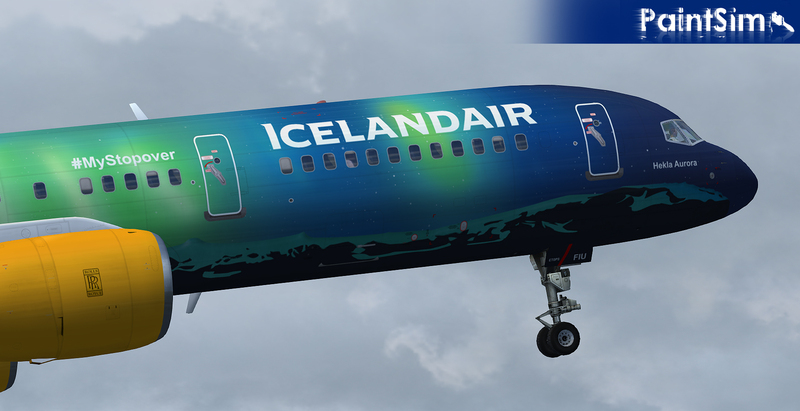 HD - High-Resolution repaints 5 of world-known airlines for the Captain Sim Boeing 757-200 model on completely new Paint Kit. 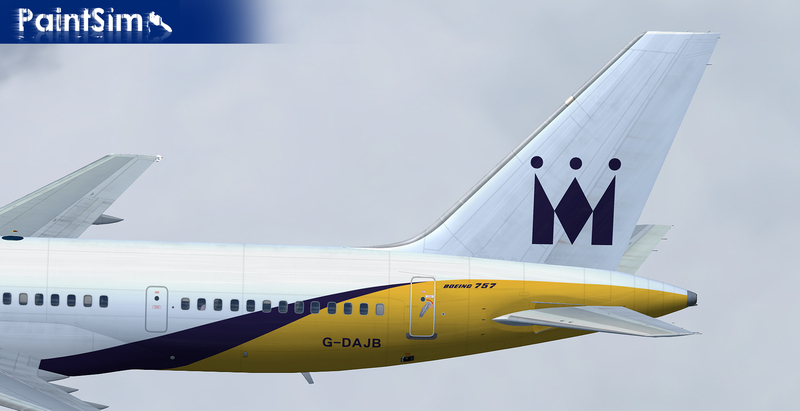 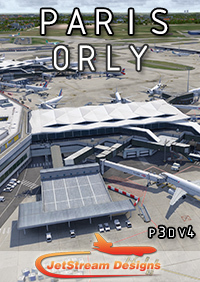  A completely new paint kit was created with the highest resolution. 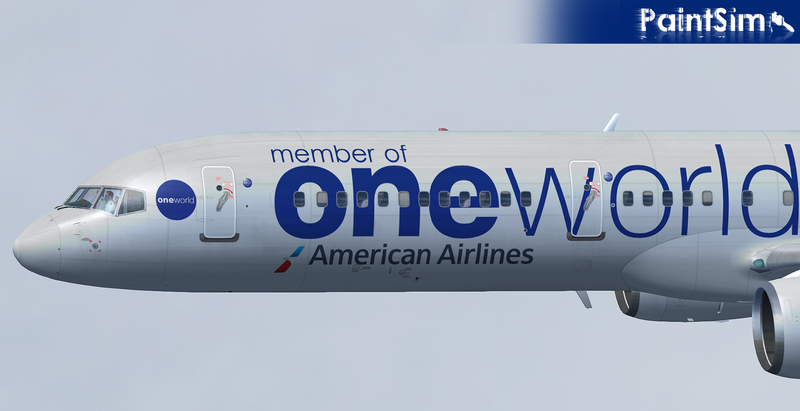 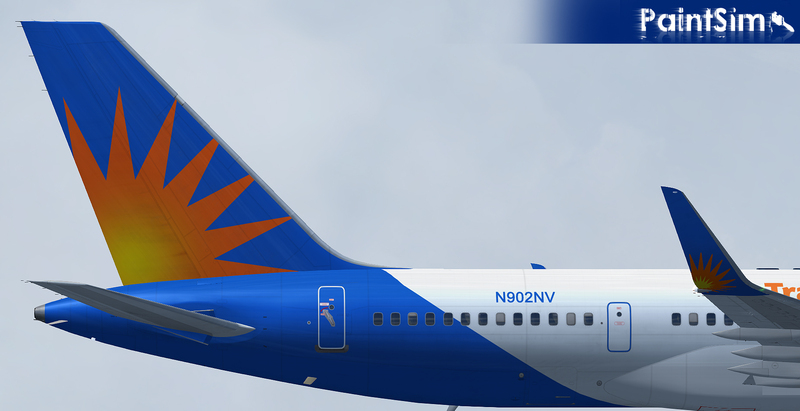 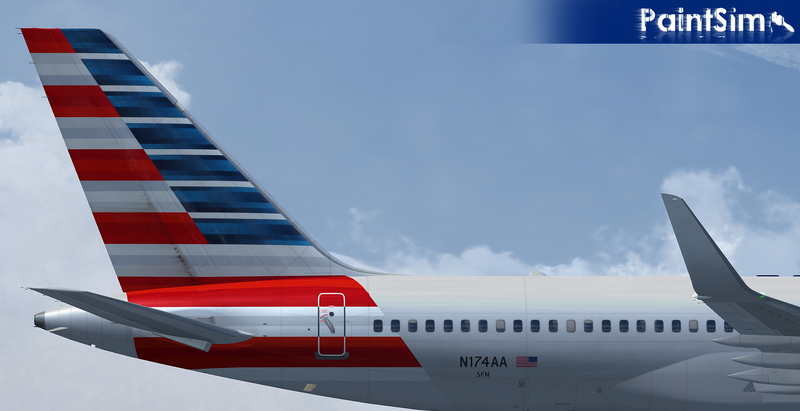 I completely anew painted the textures of the fuselage, engines, wings and other external parts of the aircraft. 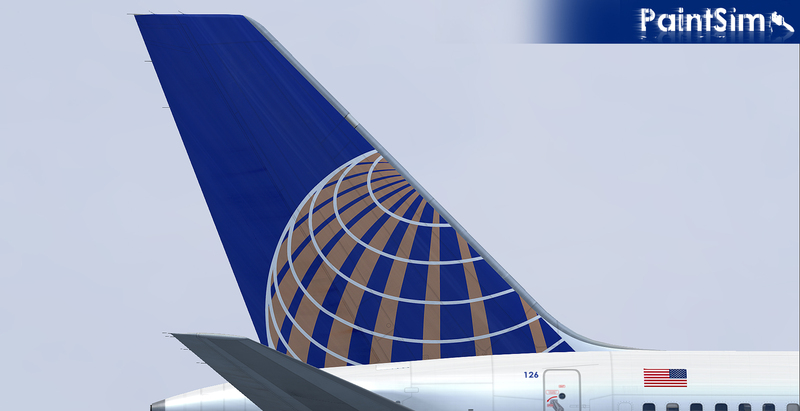 Also, the textures of the stabilizer, chassis and many other details were completely repainted. 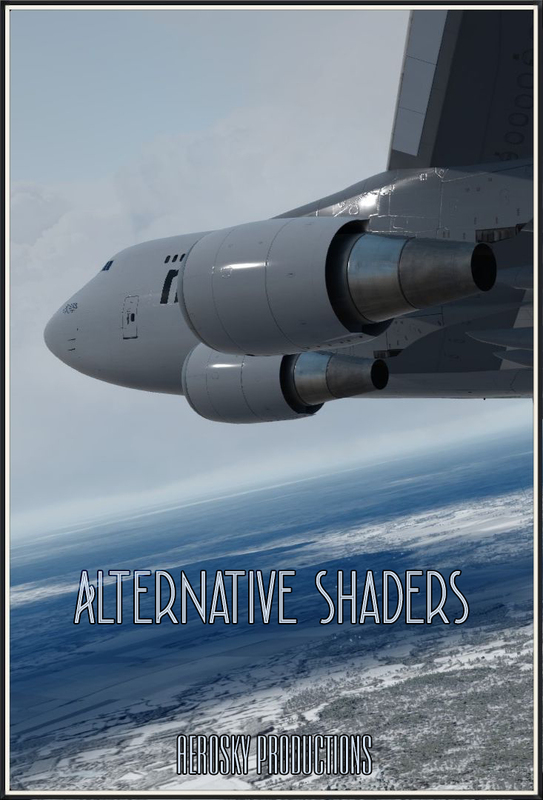 In the new paint kit, realistic portholes, reflections, and volumetric rivet textures were added.